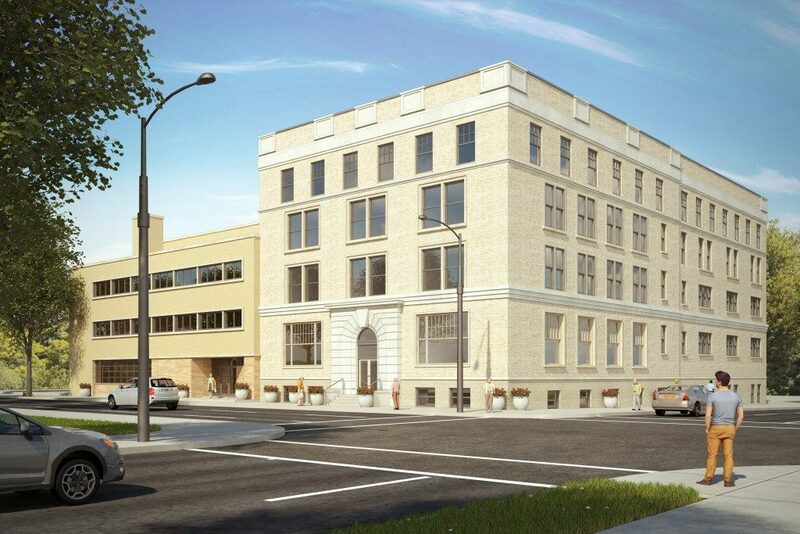 Music City Place is a historic rehab of the former YMCA building in downtown Richmond, Indiana and will consist of 50 affordable apartment homes for seniors (aged 55 and older). 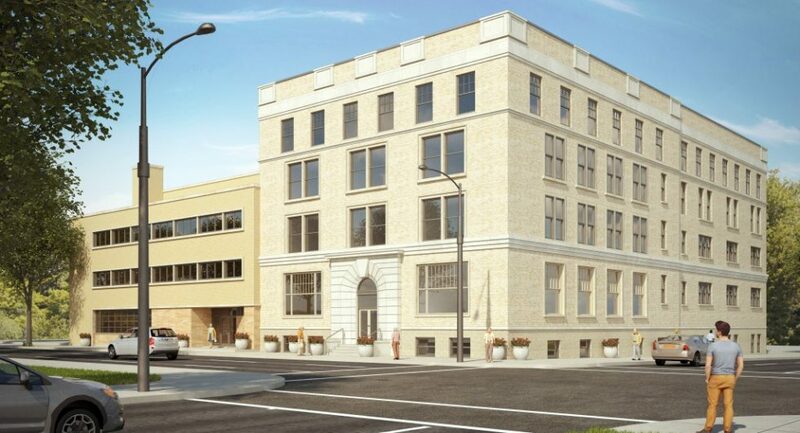 The project is located in the heart of downtown Richmond and is within easy walking distance of all the services and amenities offered in the area. Taking its name from the area’s history with early recordings of jazz, along with piano manufacturing and recording studios, the goal with the Music City Place development is to use the namesake as a tribute to Richmond’s history. 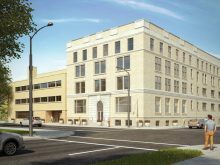 The project is supported by a $1.3 million tax credit by the Indiana Housing and Community Development Authority (IHCDA). Music City Place will provide studio, one-, and two-bedroom units for Richmond residents aged 55+. The project will feature Energy Star appliances to reduce ongoing monthly utility bills for residents, helping fixed income households preserve limited financial resources.